We sell a range of new and used machinery, including industrial machinery for metal, aluminium, woodworking and plastics industries. 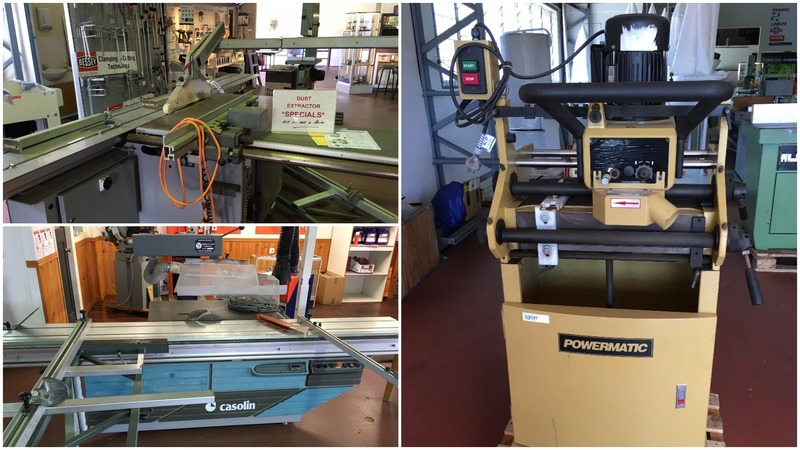 We also sell a range of DIY machinery, machinery for schools as well as second-hand machinery. The brands of machines we sell include Comatic, Excision, Kufo and Thomas. Our Machinery Specialist Chris Gardiner would be happy to answer any questions you have in regards price and availability. Send him an email chris@brisbanesaw.com.au or give him a call 07 3266 8611. Contact chris@brisbanesaw.com.au to provide you with more details of used machinery for sale.